Charge and sync your USB-C enabled devices with speed. Designed to be durable, this cable has a nylon braided jacket and is damage resistant. 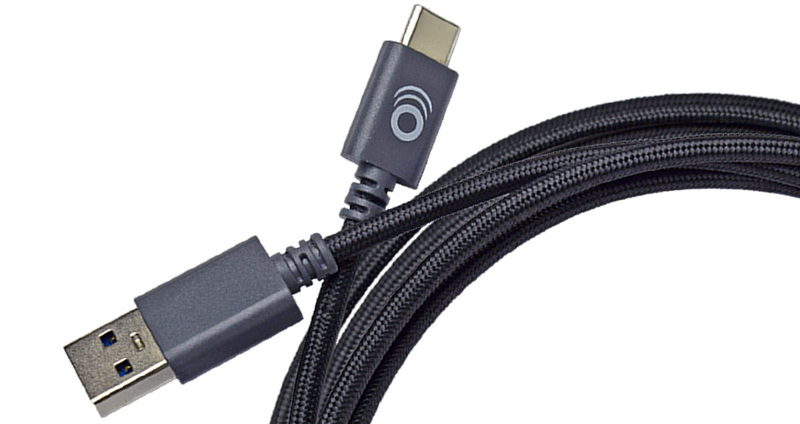 Click the button below to add the 8ft USB-C Cable With Braided Jacket to your wish list.